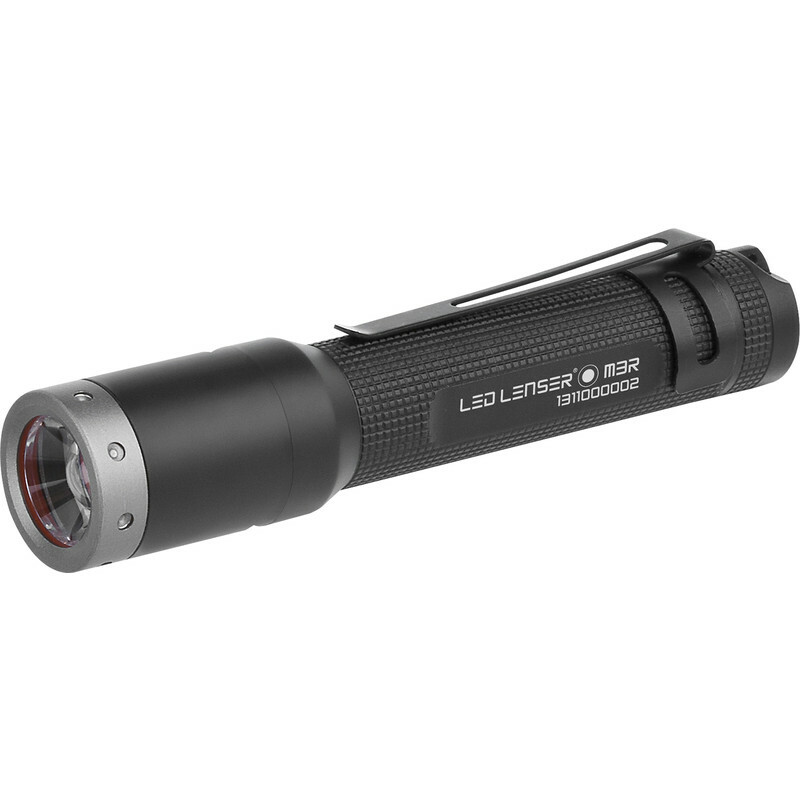 M3R Rechargeable Torch 220lm is rated 5.0 out of 5 by 1. Rated 5 out of 5 by Anonymous from Awesome little Torch! Service from Toolstation was brilliant. I ordered to collect in store which was hassle free. I even received a phone call to let me know it had arrived in store. This torch is just brilliant. You have to see it to believe how far and bright the beam is from this little single AAA torch. Plus its rechargeable which is a bonus. You have to take out the battery to charge though. I don't mind this personally but thought I'd mention it. The focus system is brill. 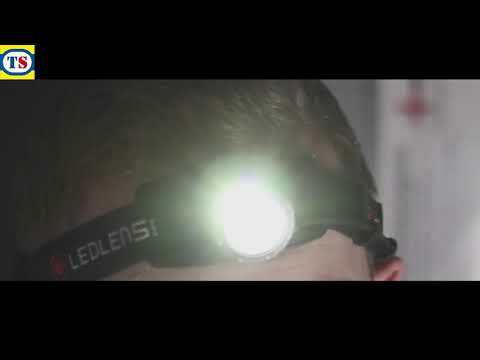 It can instantly switch from a long throw focussed beam to a wider spot and is pretty bright. It's high quality build and easily small enough to carry everywhere too. I'd definitely recommend, especially if you are looking for something pocketable. If you don't mind something slightly bigger I'd be tempted by the Lenser P5R.2 which is also chargeable and more powerful.